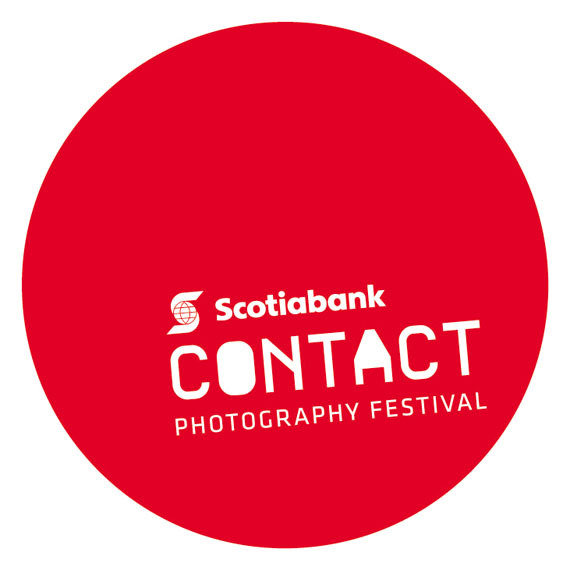 One of Canada’s premier cultural events, Scotiabank CONTACT Photography Festival showcases Canadian and international artists and photographers exhibiting at almost 200 venues throughout Toronto. During the month of May, an extensive range of exhibitions, public installations, films, lectures and workshops are presented to an audience of more than one million. Spanning six decades, from the 1930s to the 1980s, Street View reflects the development of street photography as a record of city life and shifting social and economic conditions. 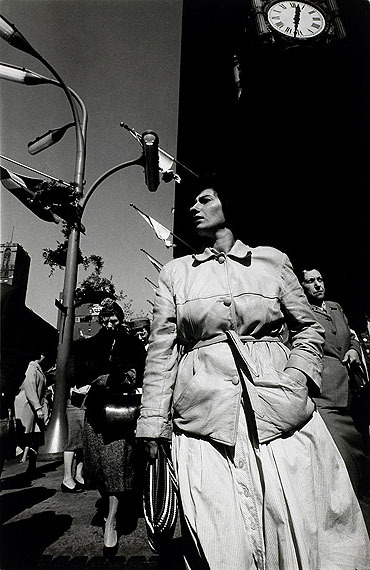 Drawn from the collection of the National Gallery of Canada, this exhibition highlights the work of seven photographers whose seminal visions helped to describe the 20th-century urban landscape. Organized by the National Gallery of Canada (NGC) and the Museum of Contemporary Canadian Art (MOCCA). In an age of social media, global urbanization, protest and revolution, photography plays a crucial role in mediating our understanding of contemporary life. This two-venue exhibition, Public: Collective Identity | Occupied Spaces, presents images from around the world to explore the ways we articulate our identity in public, and the tensions that arise from the occupation of public space. Organized with the Museum of Contemporary Canadian Art and University of Toronto Art Centre (UTAC). The artists exhibiting at the University of Toronto Art Centre suggest that the role photography plays in engaging conflict can be as contested as the spaces it represents. The artists showing at the Museum of Contemporary Canadian Art challenge the tradition of street practice and the shifting parameters of public space to reveal aspects of urban existence that are not always visible. This exhibition brings together two acclaimed Magnum photographers who explore the consequences of the armed conflict in Afghanistan from contrasting perspectives. Larry Towell’s black-and-white photographs reveal the devastating effects of war on the people and landscapes of Afghanistan. 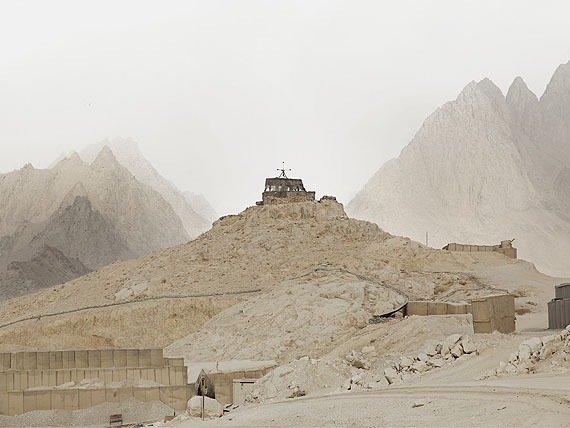 Donovan Wylie’s colour photographs document the operating bases built by the Canadian military for surveillance and defense of the surrounding terrain. Organized with the Institute for Contemporary Culture (ICC) at the Royal Ontario Museum (ROM). Upturned Starry Sky presents a selection of works by Lynne Marsh that are brought together under the rubric of spectacle. 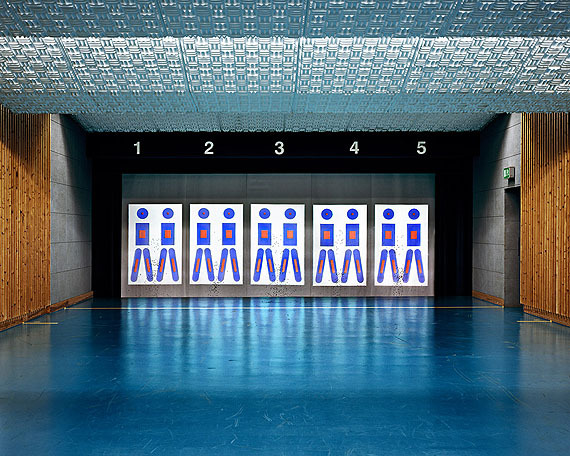 Engaging with three sites in Berlin—an empty sports stadium, a disused amusement park, and the interior of an orchestral concert hall—Marsh positions the viewer as participant in the social relation that gives each location its essential meaning. On view at The CONTACT Gallery. Featuring more than 120 photographs, this is the first exhibition in Canada to cover the many facets of the American photographer, Berenice Abbott (1898 – 1991). A committed member of the avant-garde, and staunch opponent of the Pictorialist movement and the school of Alfred Stieglitz, Abbott spent the whole of her career exploring the limits of documentary photography and photographic realism. Organized by the Ryerson Image Centre, Toronto, and the Jeu De Paume, Paris. Presented in partnership with CONTACT, Ryerson Image Centre and the Art Gallery of Ontario (AGO). This exhibition is made possible through support from the Terra Foundation for American Art. The presentation in Toronto is supported by Ryerson University and the Ontario Arts Council. On view at the AGO. Throughout her career, Lynne Cohen has largely focused on investigating the interiors of domestic, industrial, leisure, and educational institutions. Her cool, and intriguing images, precisely executed and infused with uninflected light, reveal a great deal about the scope and limitations of our abilities to control chaos and make sense of the external world. Organized by the Scotiabank Photography Award. On view at the Design Exchange. Showcasing artists from Canada and abroad, public installations throughout Toronto reflect the ways photography frames our ideas of “public”. CONTACT presents site-specific projects by artists Sabine Bitter / Helmut Weber (at The Power Plant Contemporary Art Gallery), Max Dean (at the AGO and CONTACT events), Jim Goldberg (on billboards), Melanie Manchot (at the Distillery Historic District), Scott McFarland (at MOCCA), and Bill Sullivan (at Pearson Airport Terminal 1). In the Toronto subway system images by Derek Besant, Alyssa Bisonath, Ruth Kaplan, Aaron Vincent Elkaim, Brent Lewin, Debra Friedman, and Robert Poulton are shown on platform posters, and in response to an open call a selection of images submitted by members of the public are shown on the LCD screens. A special Cross-Canada Billboard project, Sleeping Soldiers, presents portraits of sleeping American soldiers in Afghanistan by the late photojournalist and filmmaker, Tim Hetherington. The images are featured on billboards in Toronto, and in six cities across Canada (in Dartmouth, Montreal, Winnipeg, Saskatoon, Calgary, and Vancouver). Supported by Pattison Outdoor Advertising and Nikon Canada. Reflecting a diversity of approaches—documentary to abstraction—the 32 Featured Exhibitions presented throughout Toronto were developed through a public call for proposals and by means of collaboration within the community. 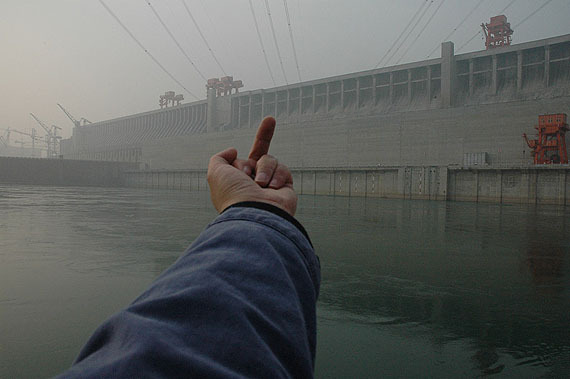 Artists from around the world present a wide range of photographic works that speak to the vitality of the medium today. In response to an open call to participate in CONTACT more than 1,000 artists exhibit their work at over 130 venues. Sign up for the CONTACT newsletter on our website. CONTACT, a not-for-profit organization founded in 1997 and granted charitable status in 2011, is generously supported by Scotiabank, BMW Group Canada, Nikon Canada, Torys LLP, Ernst & Young LLP, Gluskin Sheff & Associates Inc., Pattison Outdoor Advertising, Vistek, Kronenbourg, Cutty Sark, Transcontinental PLM, Toronto Image Works, Fashion Television, 3M Canada, Genstar, Beyond Digital Imaging, Toronto Pearson International Airport, Superframe, The Drake Hotel, The Gladstone Hotel, Blurb and BlogTO. CONTACT gratefully acknowledges the support of Celebrate Ontario, Ontario Arts Council, Canada Council for the Arts, the City of Toronto through the Toronto Arts Council, the Consulate General of France in Toronto, the Goethe Institut and the Hal Jackman Foundation.CONTACT fosters and celebrates the art and profession of photography with an annual festival in May and year-round programming in the gallery.